Show your support for the arts in Juneau. 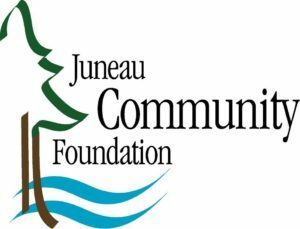 Affiliate members are local arts & culture organizations and local non-profit organizations who commit to helping make the Juneau Arts & Culture Center (JACC) a bustling, vibrant, and valuable part of the community. 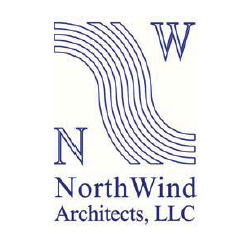 As an Affiliate member your group enjoys special rental benefits and joins the Council on advocating for and supporting this facility for the benefit of all. 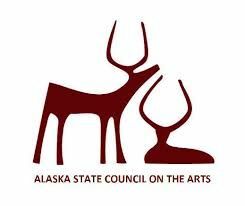 The Juneau Arts & Humanities Council provides many services to the community and encourages arts & culture organizations and local non-profit organizations to join as members. • Regular weekly radio promotion through ArtsUp! • Two tickets to a Council sponsored performance to be used for auctions, fundraising, etc. We are here together to build a strong arts community in Juneau. 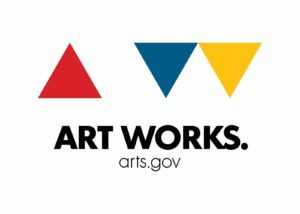 We jointly need to see to the success of the Juneau Arts & Culture Center and to the overall success and promotion of the arts in Juneau.